There are four easy steps to owning your own bespoke custom made wig. Step 4. 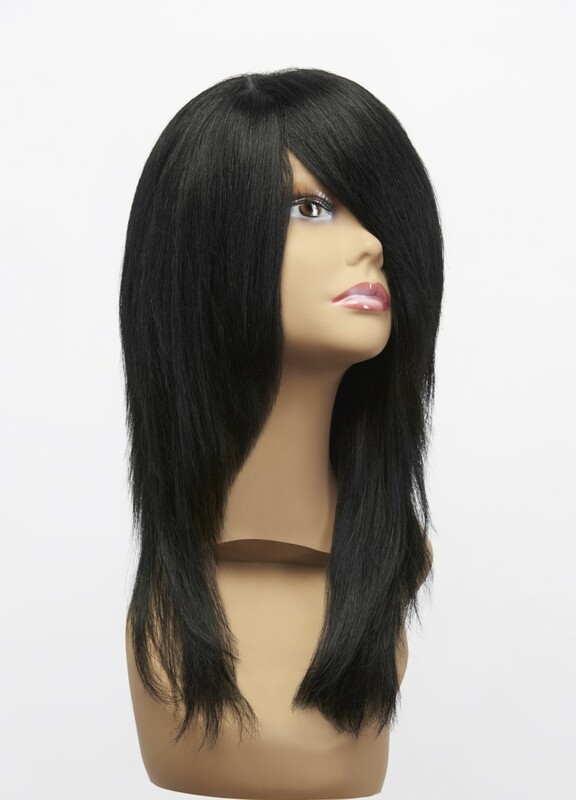 Once your custom made wig is ‘ready to wear’ your stylist will instruct you on how to maintain your new look. You can then leave the salon looking and feeling great about yourself and ready to take on the world! ‘Ready to stand out from the crowd?’ Why not take the next step and give us a call on 0208 7419616 or send us an email to speak to one of our experts.